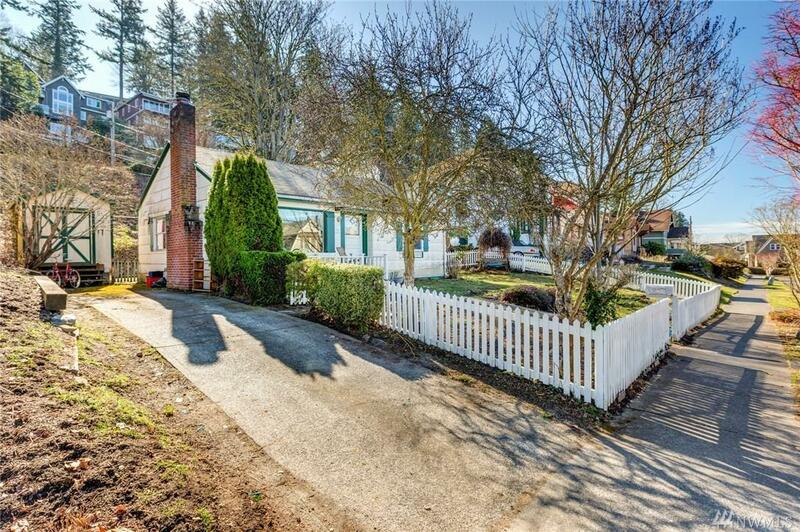 A Rare Opportunity Awaits you w/this Desirable South Hill Location Packed w/Potential. 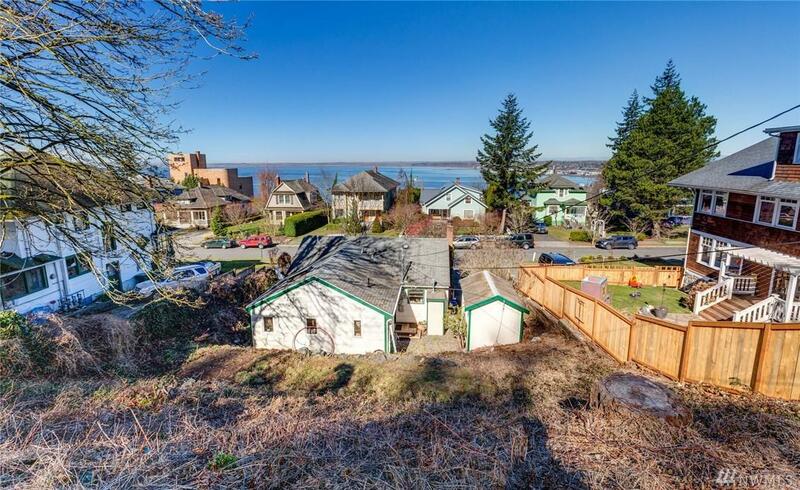 Remodel or renovate current home or live in it while designing your Dream Home to maximize the location's value. 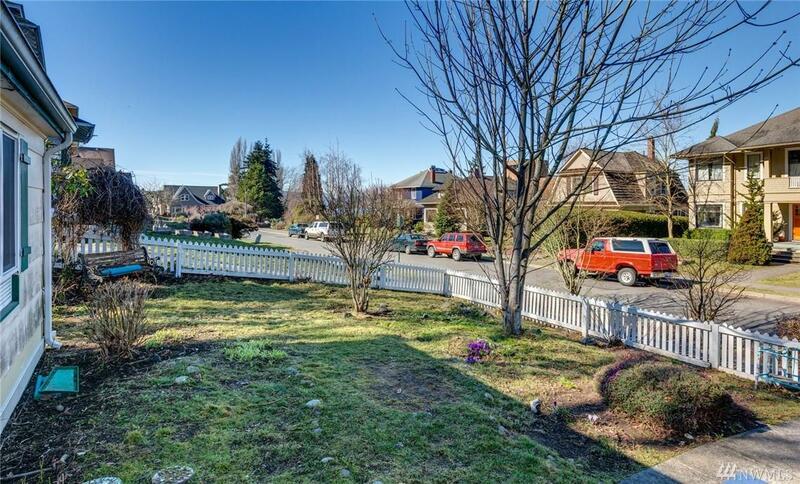 Lot fronts both Forest & Garden which may allow for an ADU(Buyer to Verify). Great Bay views from the upper part of the lot. 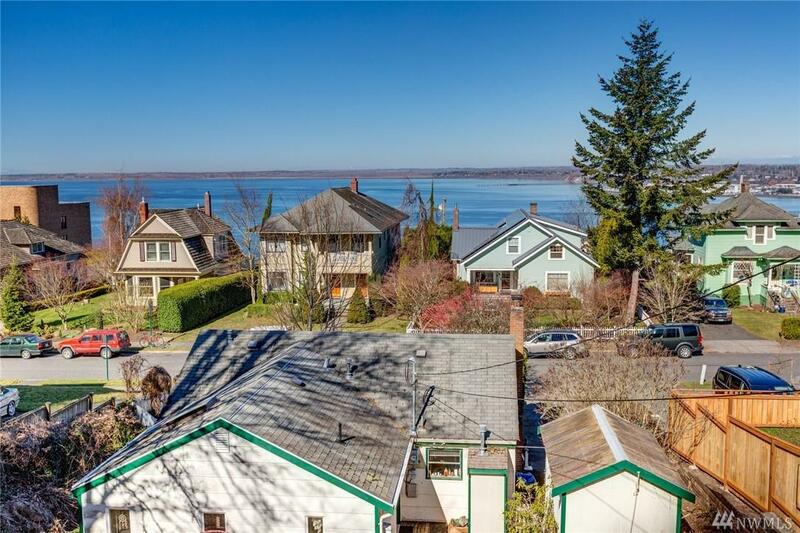 Good proximity to Downtown, Fairhaven, WWU & Boulevard Park on the Bay. Bigger than you expect due to the good sized Master Suite addition in back.